Materna Law, PLLC is located in New York City and serves clients throughout Manhattan, Brooklyn, Queens, The Bronx, Staten Island, The Hamptons, Westchester, Long Island, and New Jersey. Years of experience have enabled Materna Law, PLLC to form numerous connections with other real estate professionals, including Real Estate Brokers, Mortgage Professionals, Title Companies and other Real Estate and Bank Attorneys. 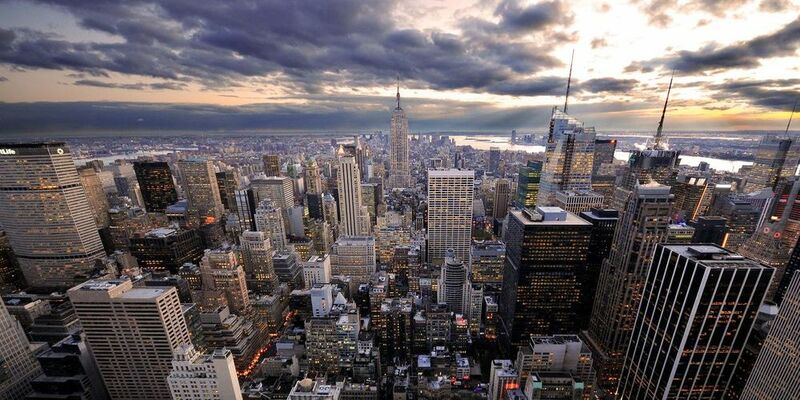 New York and New Jersey are two of the most unique and demanding Real Estate Markets in the world. Our team has the experience and knowledge to make your transaction as seamless and as stress-free as possible. Materna Law, PLLC also specializes in Will Preparation.